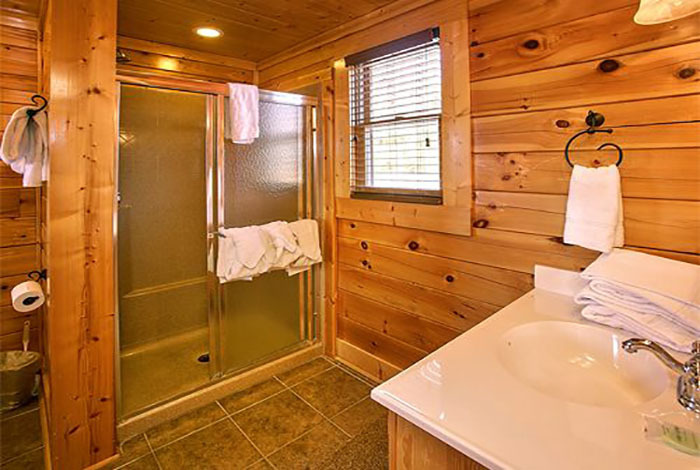 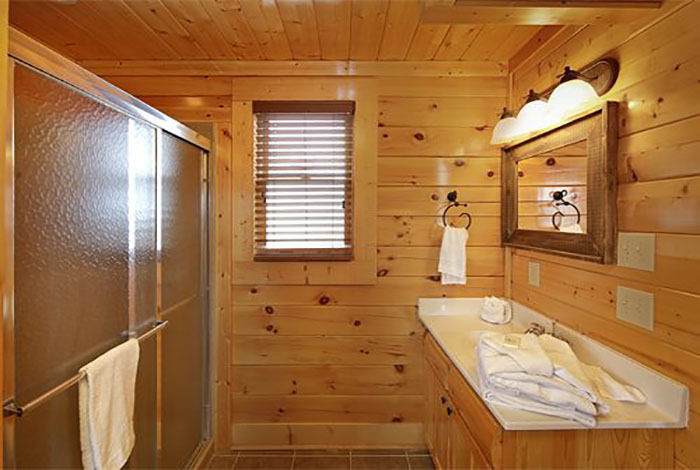 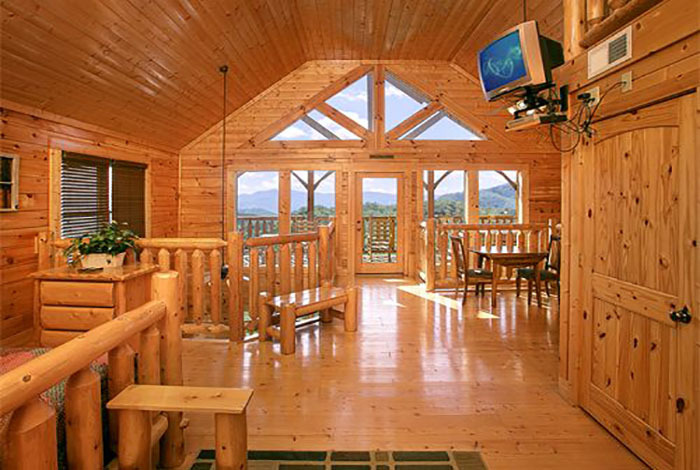 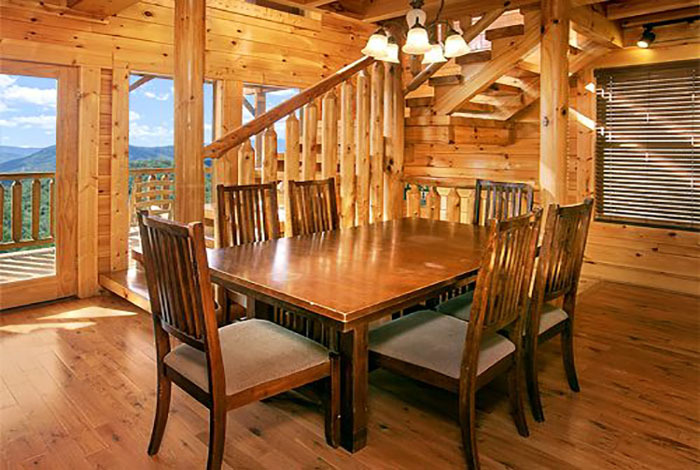 If you are looking for that one of a kind Pigeon Forge Rental cabin, then look no further than Serenity. 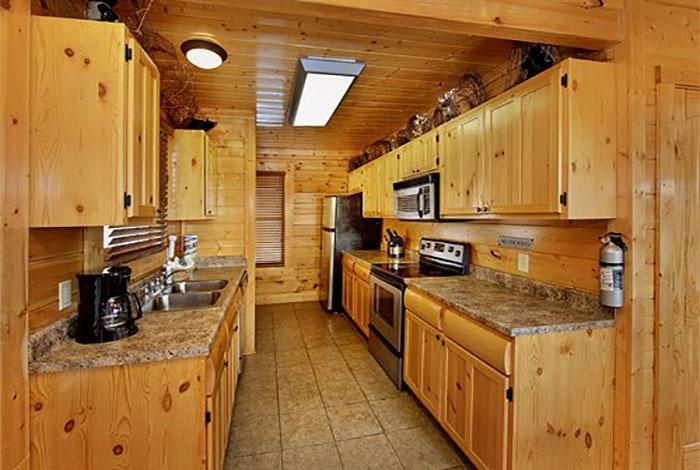 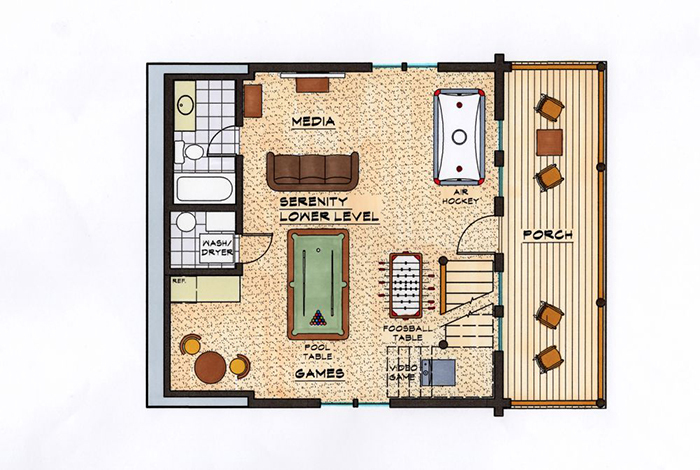 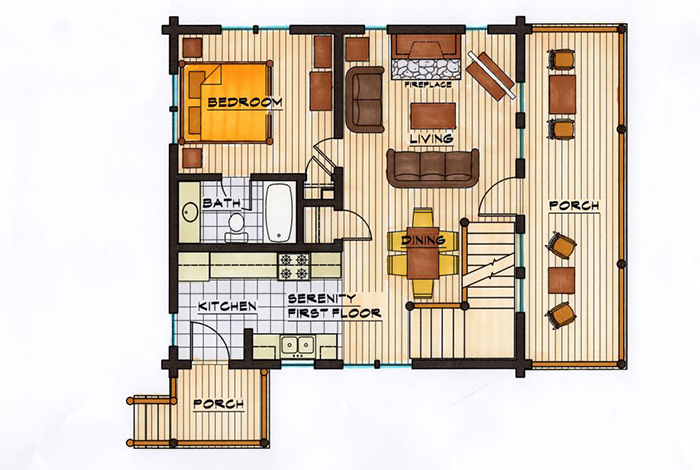 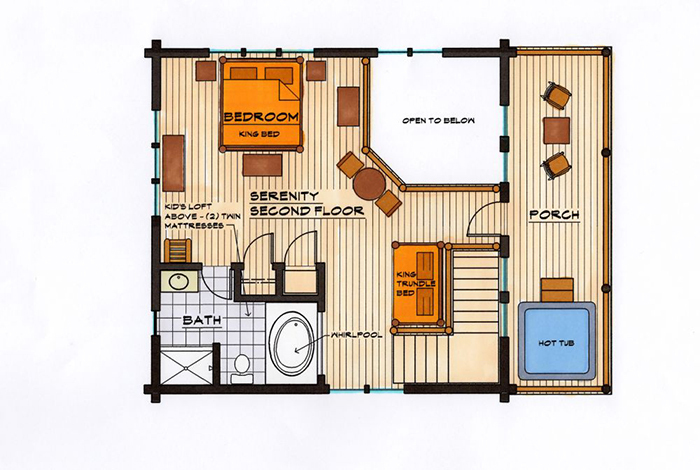 This amazing two bedroom cabin has everything you could imagine and more. 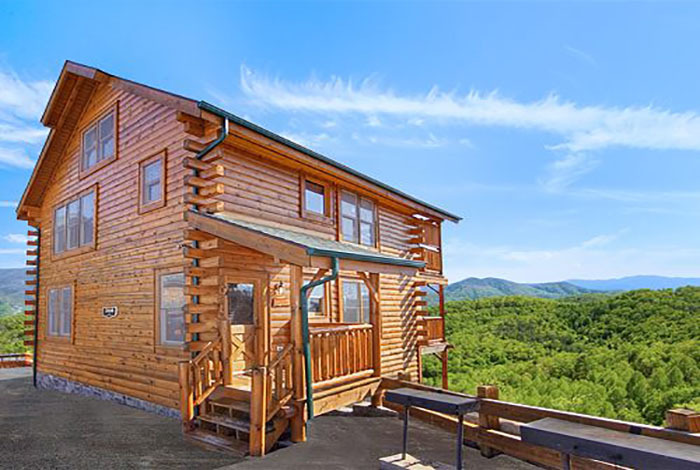 If you are a honeymooning couple looking for the perfect Pigeon Forge getaway and want to spend your time in a fortress, then this is the place for you. 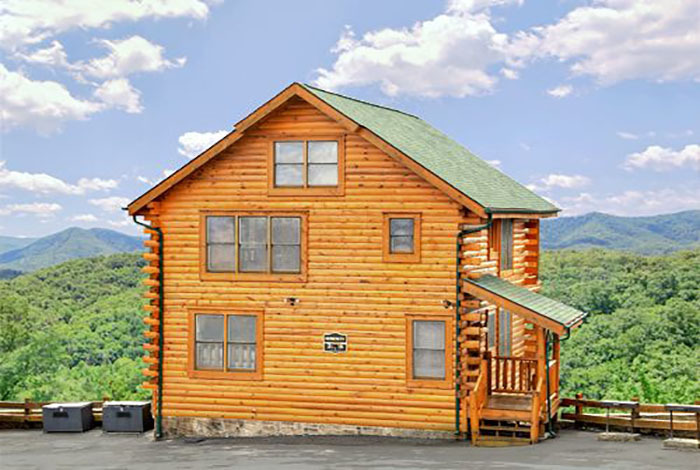 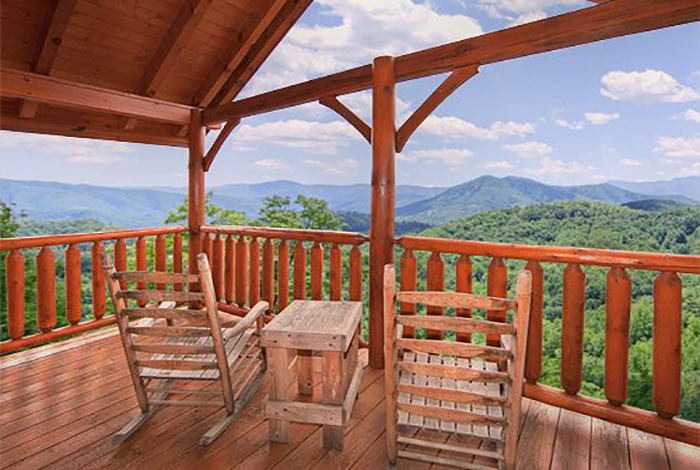 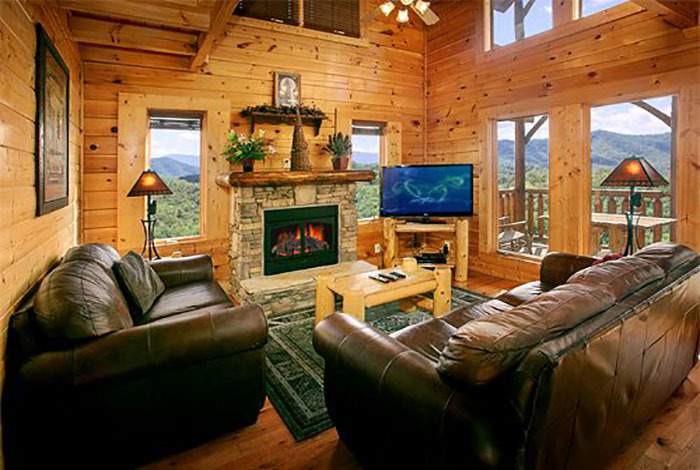 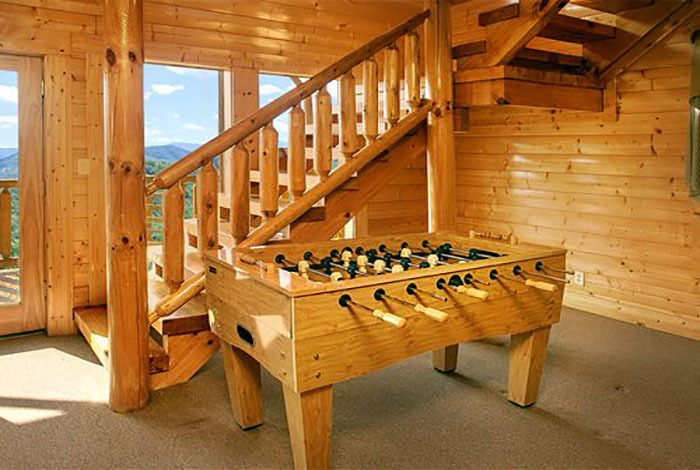 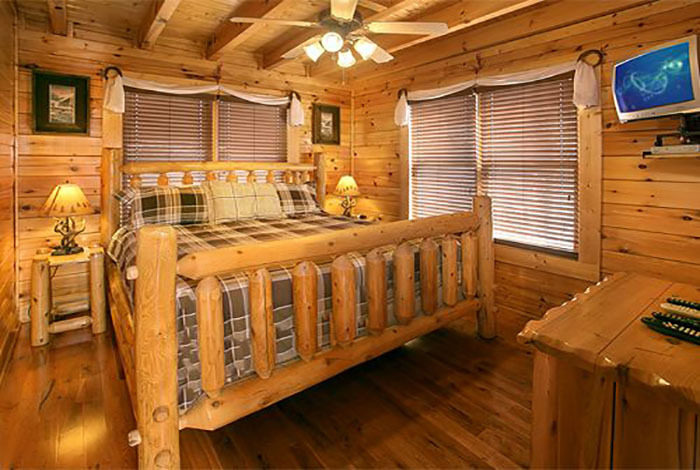 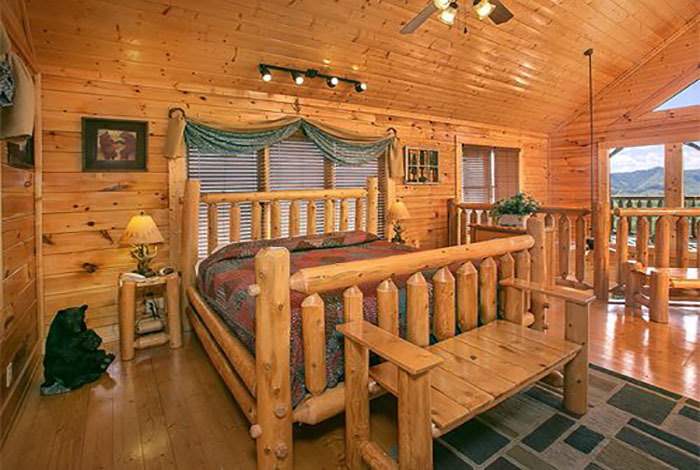 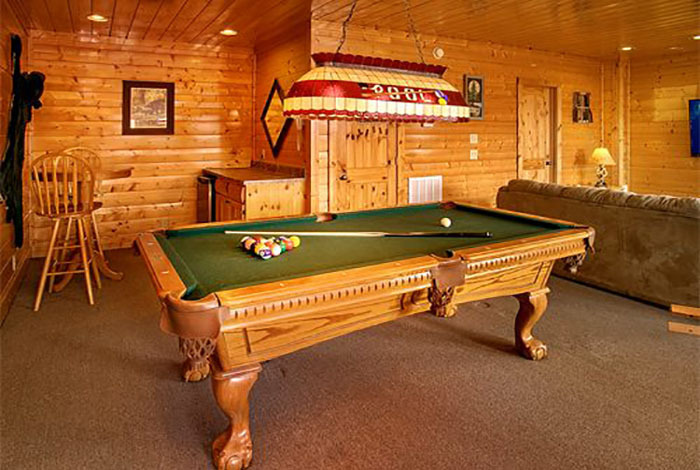 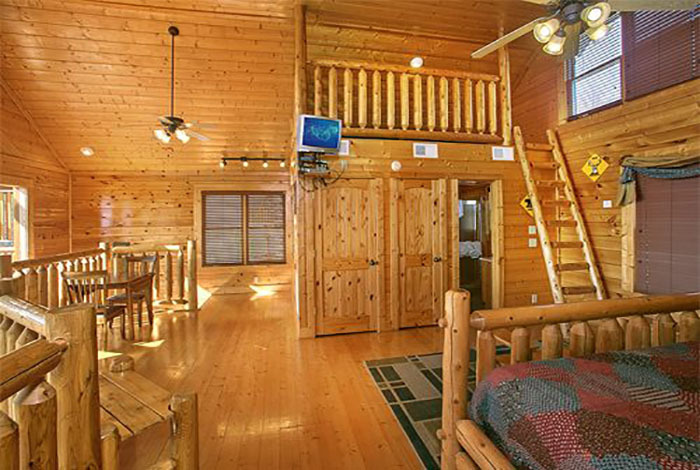 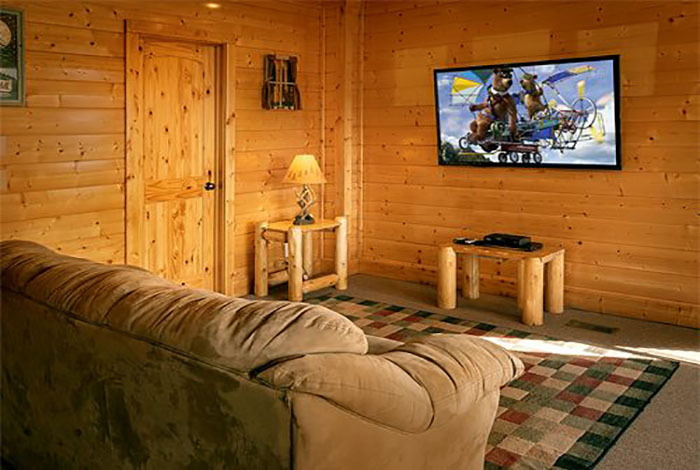 With the capacity to sleep 14 people, this cabin is also perfect for the large families who are looking to waste the day away in Pigeon Forge, Gatlinburg, or The Great Smoky Mountains National Park. 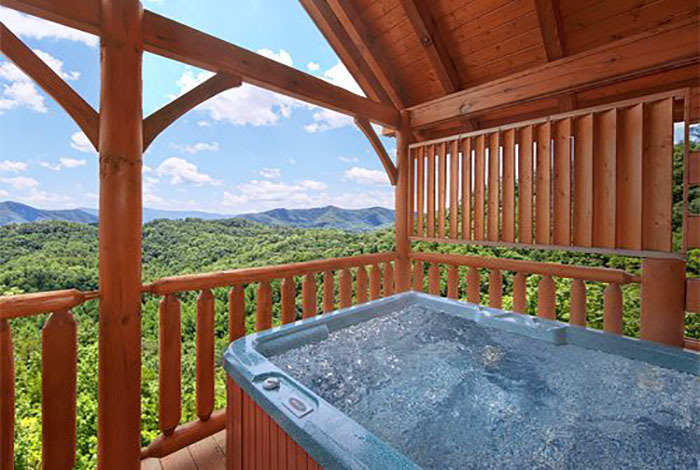 Enjoy the large HD televisions, hot tub, or the amazing view from your back deck. 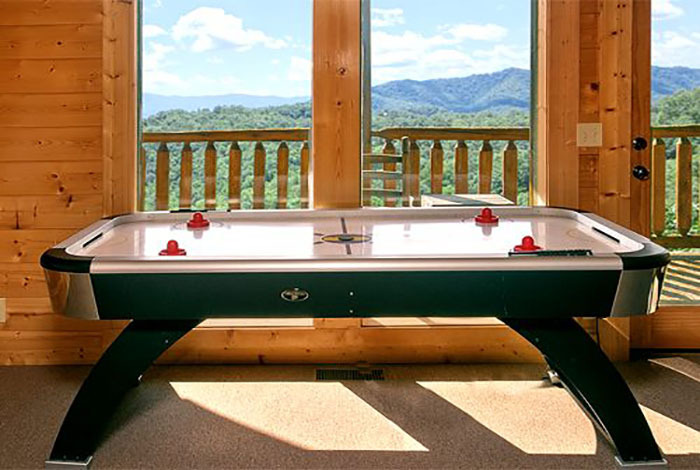 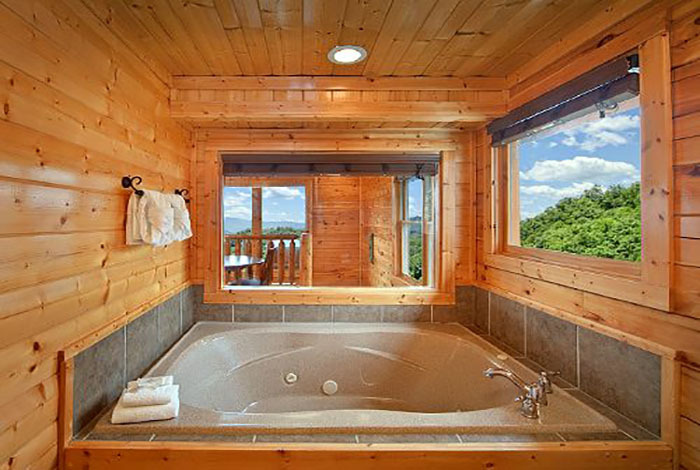 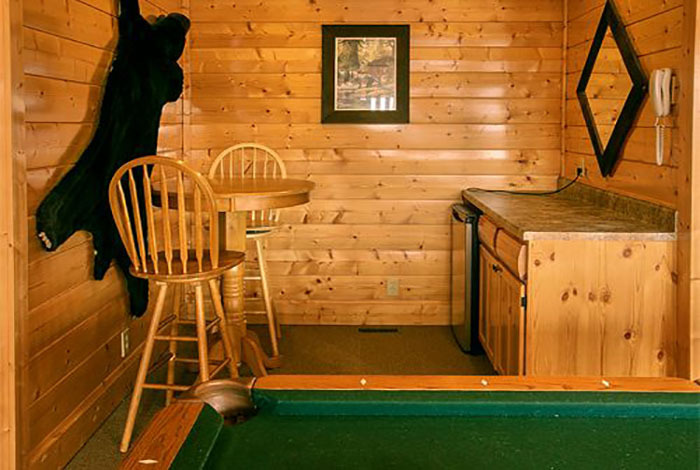 No matter what you decide to do on your Smoky Mountain vacation, Serenity has you covered. 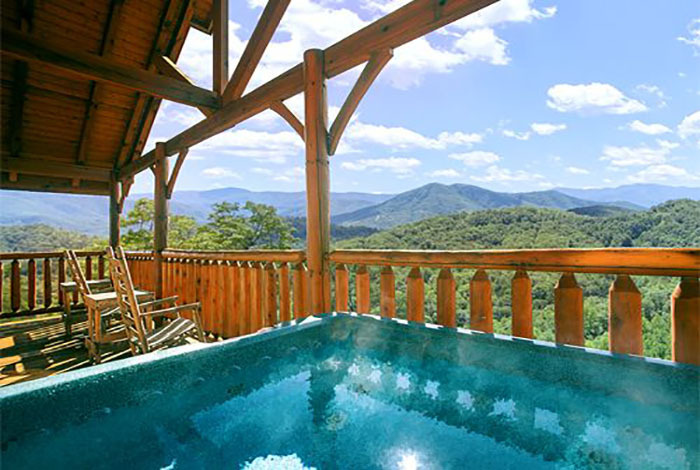 So what are you waiting for, reserve the vacation of a lifetime today!